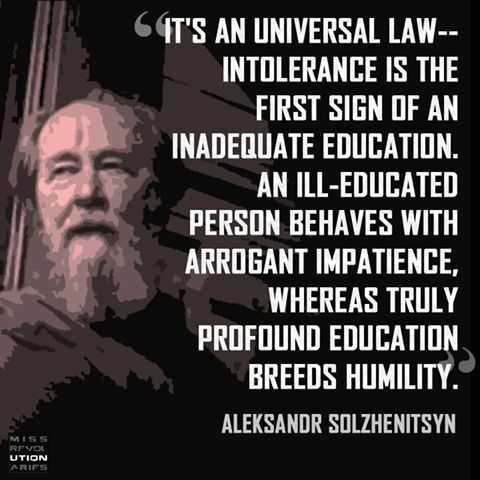 This entry was posted in News & Views, Quotes and tagged Aleksandor Solzhenitsyn, arrogance, humility, ill-educated, impatience, inadequate education, intolerance, profound education, truth, universal law on March 18, 2018 by Ray Buchanan. The sheer ignorance of #BLOTUS is unmatched…except possibly by his arrogance. Of course, his total lack of morality, or even the size of his ego has to be also considered. 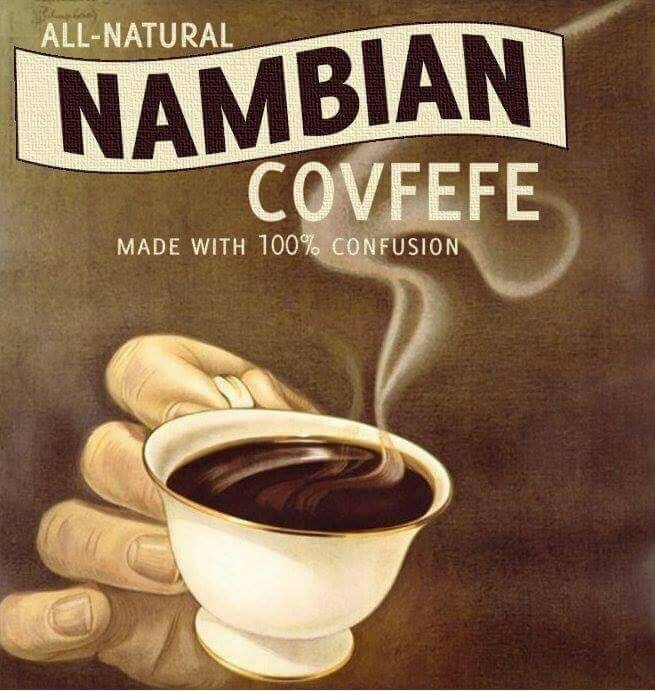 It’s no wonder the North Korean president calls him a dotard. It’s far more polite than what I call him. This entry was posted in News & Views, Quotes and tagged arrogance, BLOTUS, confusion, covfefe, dotard, ego, GOP Healthcare Plan, healthcare, morality, Nambia, North Korea on September 22, 2017 by Ray Buchanan.